A great way to make the day! Just ask the kids that have tried surfing with us and they’ll probably tell you that. 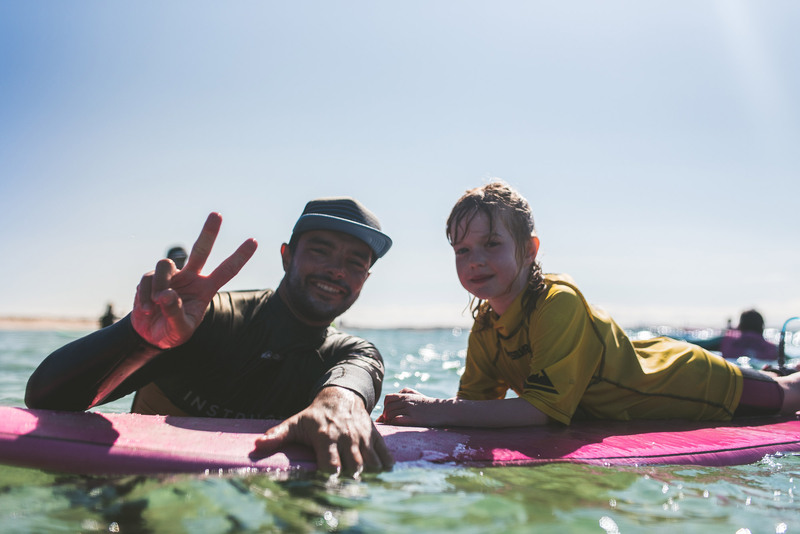 Our location in Peniche makes it easier for you, a surf spot that has good conditions for children and teenager surf lessons with the surf centre based literally a stone throw away from the action! You can sit and watch the children surfing from our Bar do Bruno panoramic varanda while enjoying a coffee or a fresh juice – isn’t that great? Convenient and safe venue for youngsters wanting to learn surfing the right way. 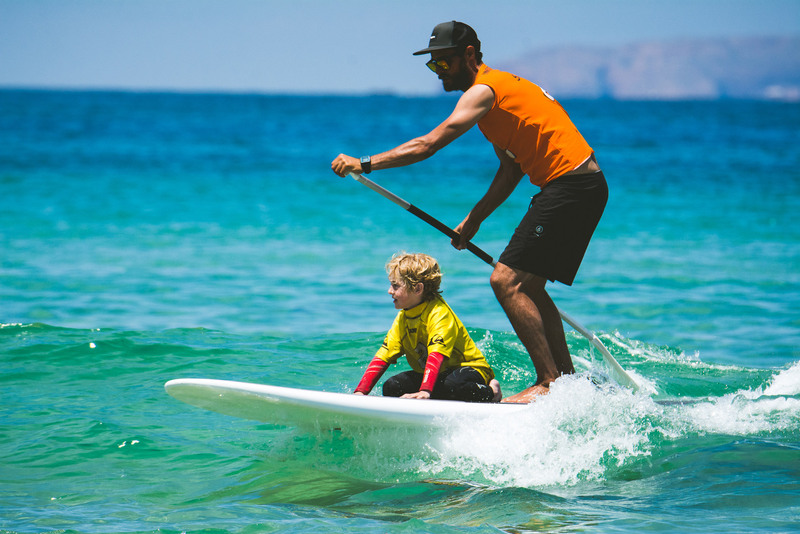 At Baleal Surf School you’ll find an infrastructure and staff prepared to deliver a memorable experience with your children surf lessons. 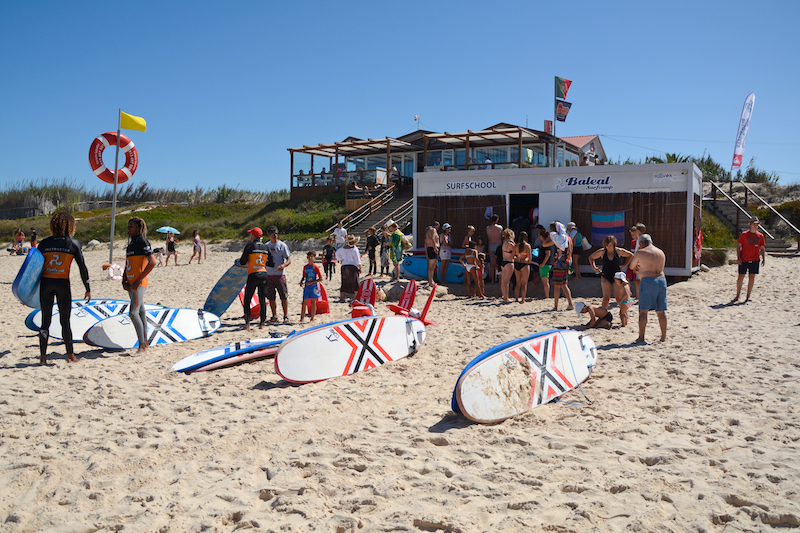 From May and until end of October, Baleal Surf School is based directly on the Baleal Camping Park beach. During this period, courses have three schedules: 09:30, 12:00 (Children only) and 15:00. Portugal is regarded by many as the best learning to surf destination in Europe, and Peniche with its long sanded beaches it’s one of the safest in the country. 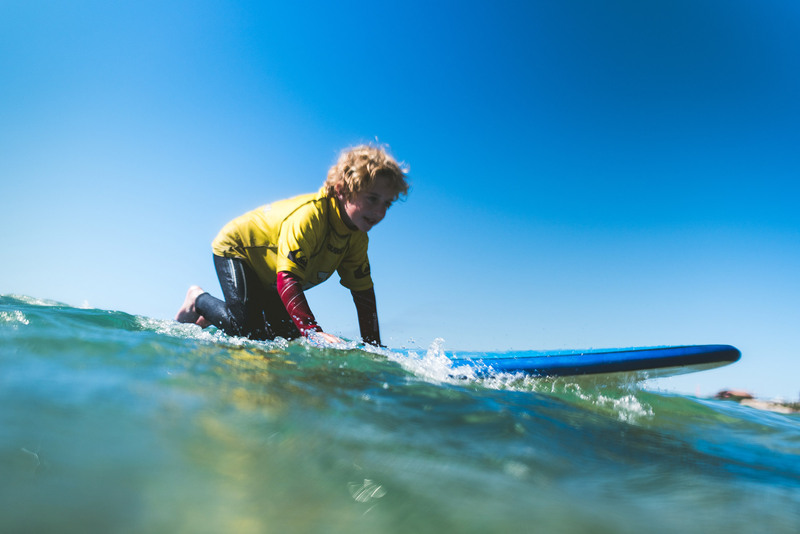 We provide three surf courses designed to cater for different levels of skill, children and teenagers are welcome and if you want have a go, why not?